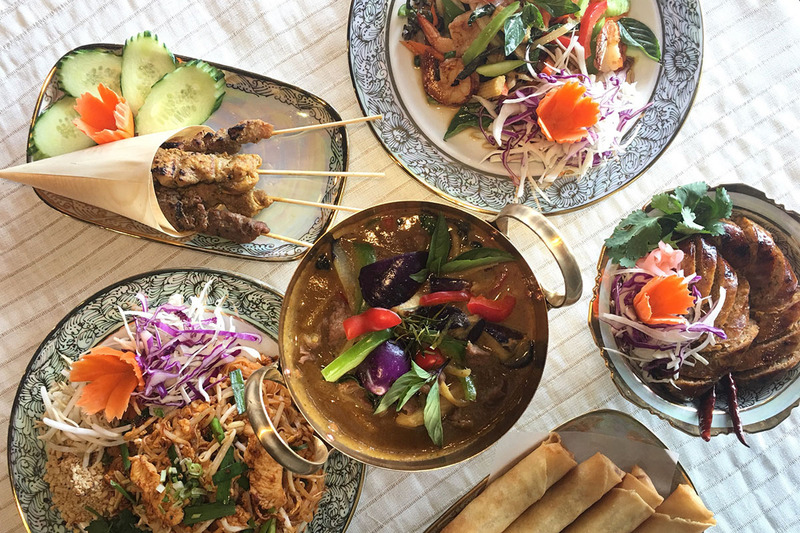 Ottawa's best new Thai restaurant! Visit us and try our Pad Thai at 399 Bank Street! For reservations, call (613) 230-0084. Join us at 399 Bank St. for Ottawa's best Thai food! Delivery available until midnight every day! We do catering! Please contact us at 613-230-0084.